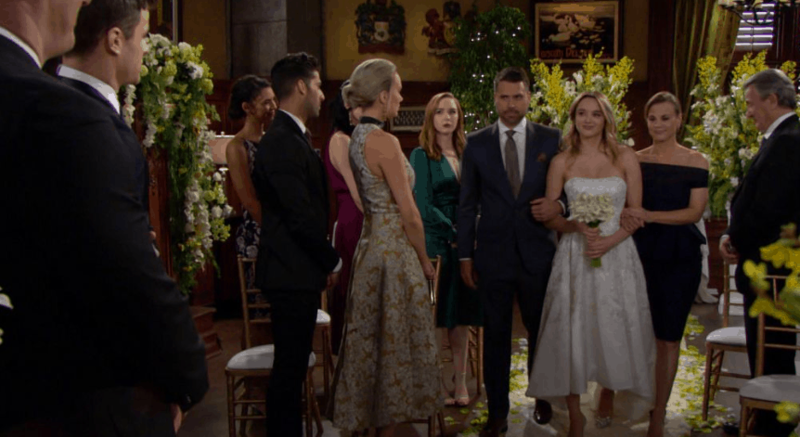 Young and the Restless fans know Sharon, Nikki, and Victoria will never see the light of day again after their guilty verdict. They killed a man, they hid his body, they lied to the police, and they made more than one major mess of things in their lives. And now we sit back and we wonder how they will make that happen, and how they will get this situation to work in their favor. They will not get away with this until and unless something major happens, and we think it will happen. We are certain that they will find a way to make sure that JT is back and alive, and then these women cannot go to prison. They can’t go to prison for the rest of their lives if the man they murdered and were convicted or murdering is alive and well and all is fine. Victor made a promise to his wife and daughter that he would get their situation under control, and he would save them. And then there is the fact that so much is going on with the rest of this situation, too. There is a lot happening with Phyllis, who is not happy that she was called out by Billy. She made poor choices, and we are not sure she can handle losing her business. Kerry is working against her, but she’s also working against Jack, and we suspect that they will both be done with her before much longer. Summer and Kyle are getting married, but are they really going to get married? Will she actually have a chance to marry him and get her way, or will his own father and his own feelings for Lola put an end to that before it even has a chance to get started?